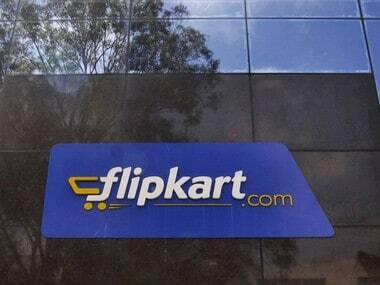 The centre will further enhance Flipkart's ability to bring in more sellers and MSMEs to the platform and cater to more consumers in the country. 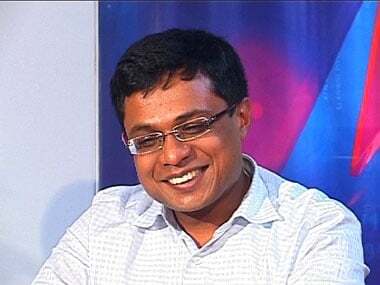 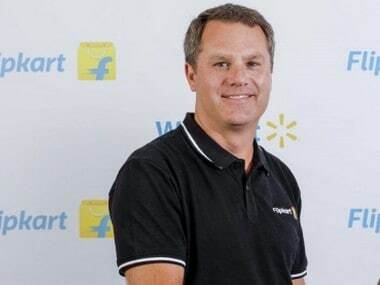 According to sources, McMillon expressed satisfaction at the progress made by Flipkart and said Walmart is aggressive on the Indian market given the size of the opportunity. 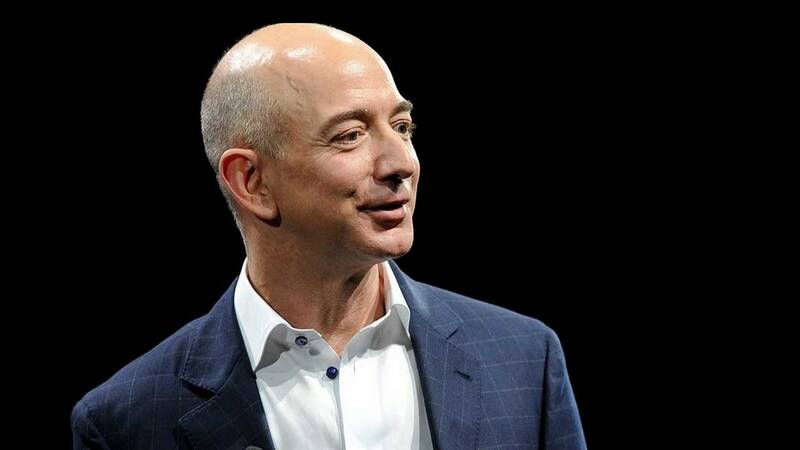 Jeff Bezos issued a challenge to other retailers to match Amazon’s pay and benefits. 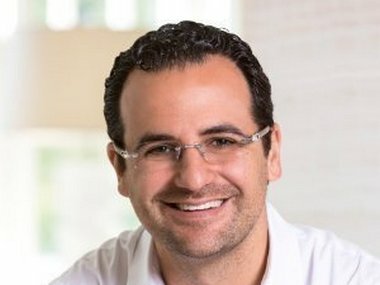 Lee Fixell, who joined Tiger Global in 2006, will invest his own money and “may start an investment firm in the future". 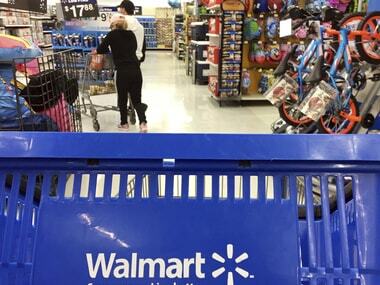 India represents a great opportunity for the retailing major, Walmart Executive Vice President and Chief Financial Officer Brett Biggs said.